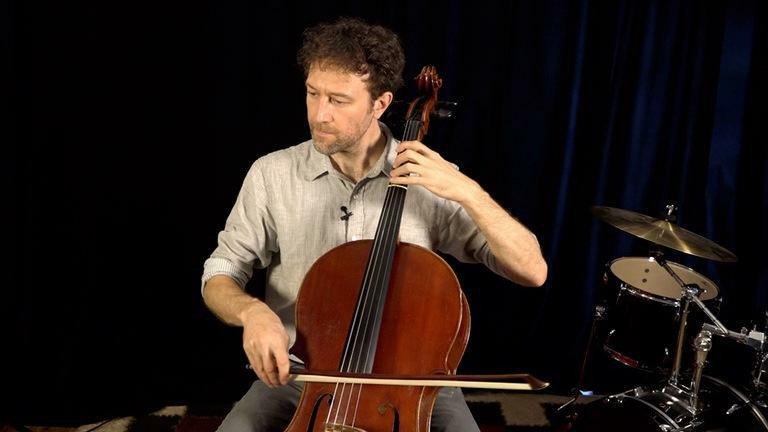 Lessonface cello teacher Brent Arnold is ready to get you started with this beginner introduction to playing the cello. This class is designed for the beginner - those folks who are interested in playing the cello but don't know where to start. Learn the basics of holding the cello, holding the bow, tuning and playing your first notes, such as a C major scale and a song! The goal is to get students started on their cello journey, and the only prerequisite is that you have a cello, an electronic tuner or app and a desire to play cello. Brent Arnold is a cellist and composer whose music incorporates elements of classical, rock, jazz and folk music. Brent studied the cello with Walter Gray (Kronos Quartet) and violinist Michael White (John Handy, Pharoah Sanders) and currently resides in Brooklyn, NY. Enroll to receive immediate, lifetime access to this 57-minute video-based course.